1. Wall Mount Flower Vase by The Agrarian: Natural elements are always in style, and this cute wall vase has character and charm. 2. Yellow Leaf Shaped Pillow from Mikabarr: Soften and brighten any room with a poppy leaf pillow. 3. Drip Coffee Stand at Meriwether of Montana: A manly coffee station addition. 4. Studded Natural Linen Pillow Cover from Jillian Rene Decor: Natural linen and gold studs. Need I say more? 5. Rose Gold Fox Ring at Petit Formal: Be foxy with this cutie rose gold adjustable ring. 6. Gray and Tan Chevron Ikat Pillow Cover by Pillow Fight: There we go again with neutrals to add warmth. 7. Rough Top Metallic Concrete Candle Holders from Reconsider It: Gold and copper metallic + cool concrete = beautiful. 8. American Bison Pillow at Wilderness Romance: Cuddle up with this little buffalo. Isn’t he adorable? 9. Charcoal Plus Coasters by Cotton & Flax: Pretty wool coasters to rest a hot (or cold) drink on. 10. Big Addition Architectural Abstract Pillow Cover from Back to Basics Pillows: This fun pattern can work well beyond the fall season. 11. 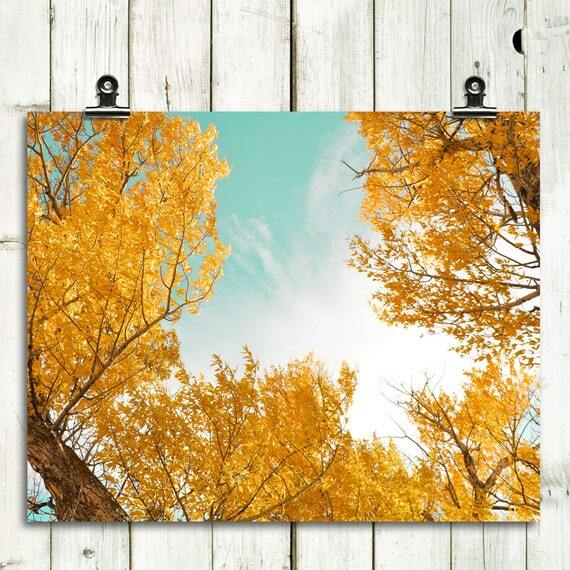 Gold Wishbone Art by Gilded Mint: Wishing for beautiful art? Here’s a great, hand painted piece to add to a collection. 12. Vintage Turkish Kilim Rug at SofArt: Jazzy colors and a fun pattern collide on this vintage kilim beauty. Of course we’ve got a few wonderful Etsy sponsors for you to check out, too. Stop in Vol. 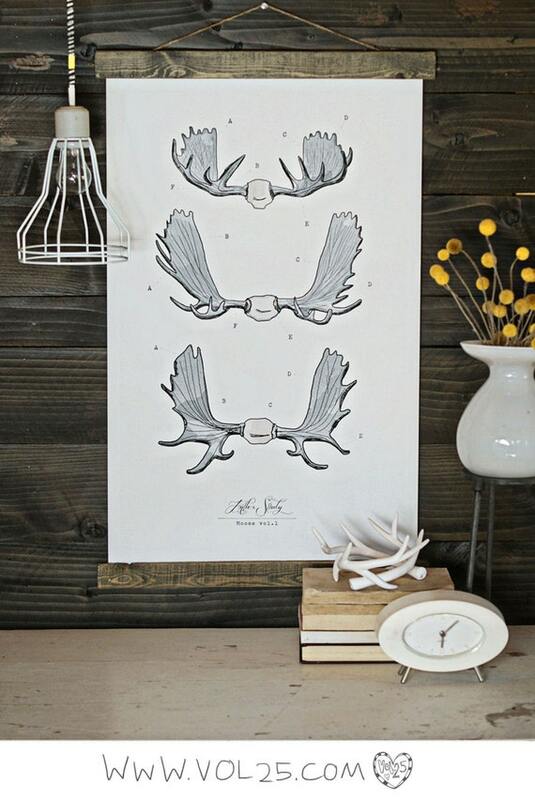 25 to load up on beautiful art prints and science posters. 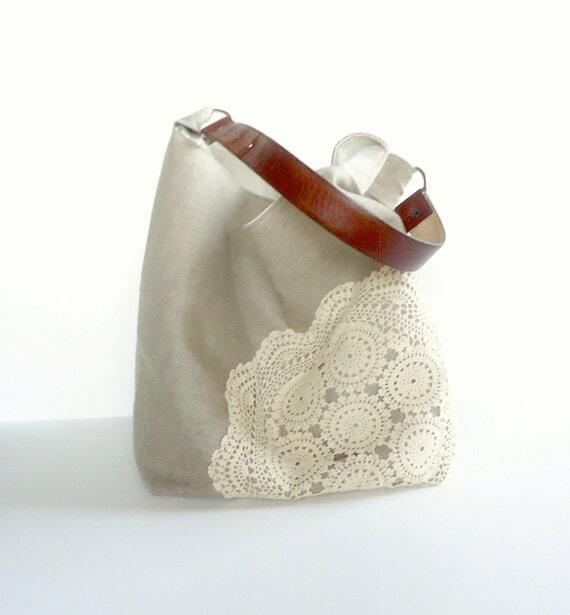 Juneberry Stitches has you covered if you need a handmade purse or clutch. Load up on natural scenery prints from MT Photo Journal. You don’t have to leave the house to enjoy a fantastic fall view. Wishing everyone a fun-filled fall weekend! O EM GEE! I’m literally floored that I won. Thank you sooooo much Amanda. I’m loving every single one your etsy shop picks. That kilim rug is beyond gorgeous. I’ll definitely be adding a lot of these shops to my favs. Have an awesome Friday!! Love Etsy! That rug is awesome. I love that rug up there!